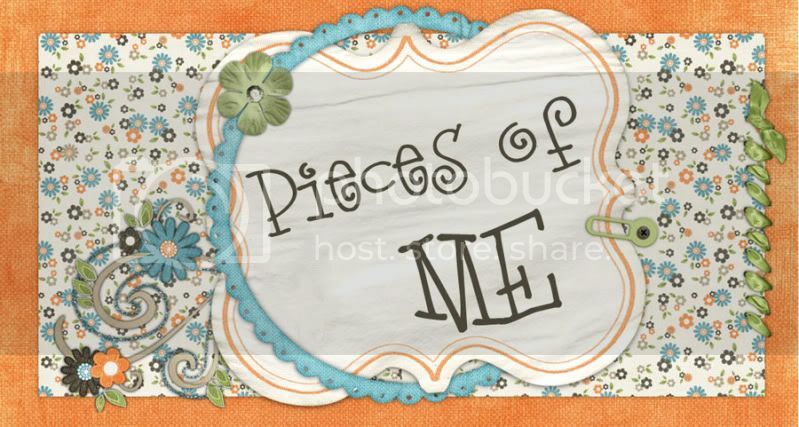 Pieces of Me: Ready to Run. . . .
Ready to Run. . . .
It’s been a long time since I’ve even looked at my blog. About a week after my last entry, our life was flipped upside down, and I just haven’t even given a second thought to blogging. And to be honest, I had just been spending too much time and putting too much effort into Facebook. But I think I’m back. I don’t know how often I will blog, but I hope it will be more often. Probably won’t be anything overly profound, but I would like to get back to blogging about my weight loss journey. It had come to an abrupt halt, but since a few days after Christmas, I’ve been recommitted and actually have nearly lost the 5 lbs I gained back. And something has really just clicked. I realize how badly I want this. Soooo badly. I am ready to run again (literally and for real). I never thought I was ready to do so, but I learned that as long as I put my focus on Him and rely on my heavenly Father to carry me, I can really do this. It’s not something I can do on my own. I do have to be committed and put forth effort, but I cannot do it alone. It’s nice to have Stephen on board and really going for it. We are both members of myfitnesspal.com and are holding one another accountable as well as encouraging one another. We are going to make this lifestyle change together and will succeed. I cannot wait until we are going on runs together as a couple. It’s going to be awesome. Made to Crave–Chapter 10: This Isn’t Fair!